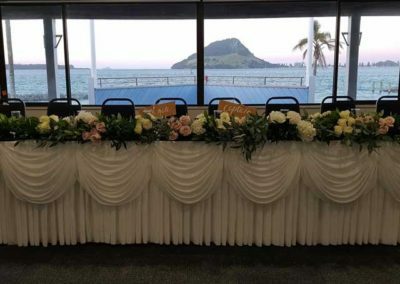 The perfect choice for your wedding. 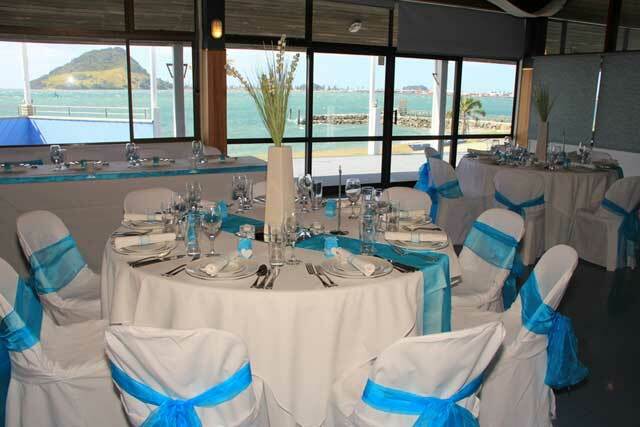 The Yacht Club at Sulphur Point, Tauranga, offers you the perfect waterfront setting for your special wedding. 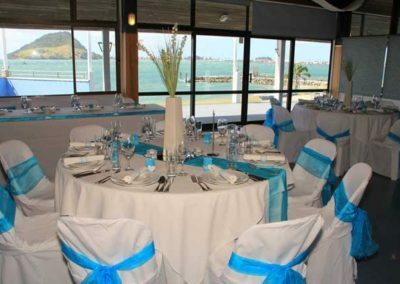 At The Yacht Club we specialise in making your special wedding day even more special. 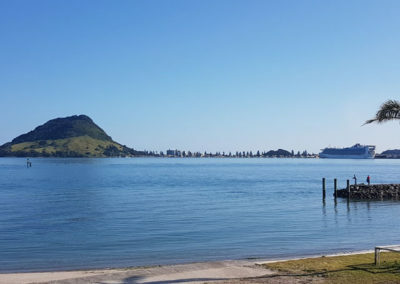 The Yacht Club have qualified and experienced function staff who would love to show you around our stunning Tauranga waterfront wedding venue. 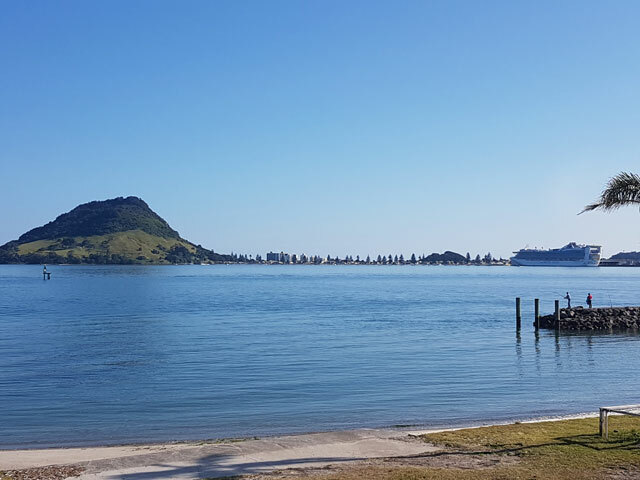 For your personalised planning meeting call now to make an appointment to discuss how we can assist you to make your wedding day just as you imagine. 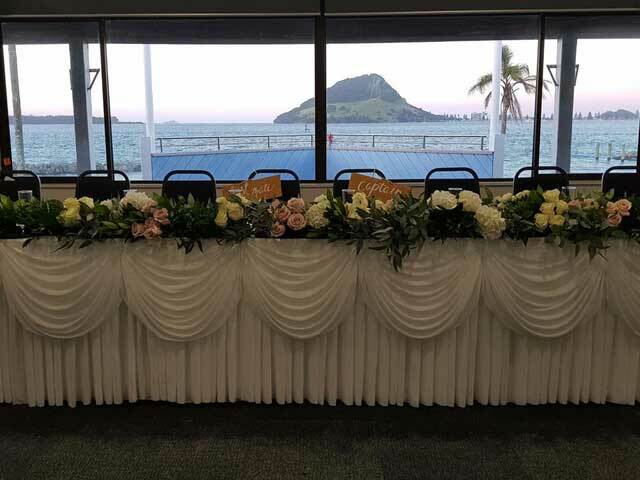 Please download our Wedding Information Pack. 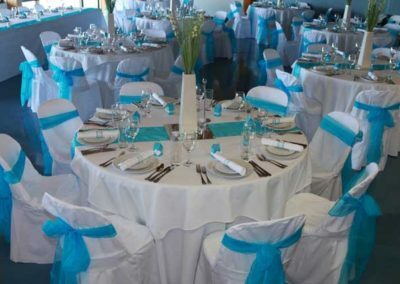 We have wedding menus available for you to choose from, or if you prefer we are happy to work with you to create a wedding menu more specific to your requirements. 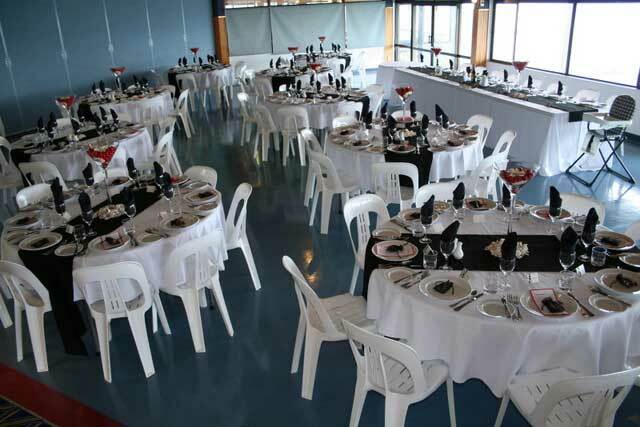 We provide full catering and bar facilities. Choose drinks with finger food, a light lunch party through to fine dining for your function. 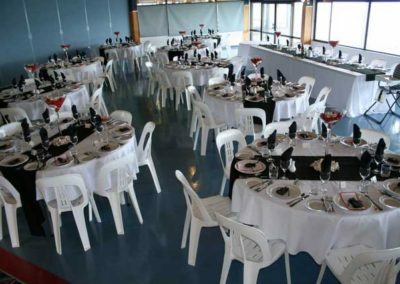 Download our sample menus or discuss your specific requirements with our function manager so that we can create a menu especially for your event. We have a number of items available for hire to make planning for your wedding reception easier. View the Reception Hire Items we have available. 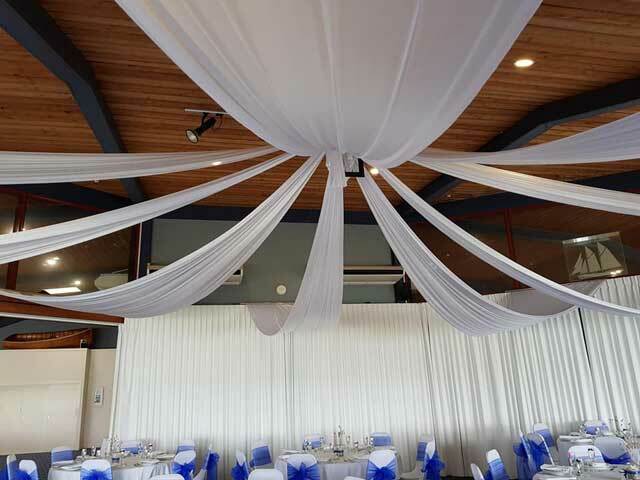 For wedding bookings please complete our Wedding Facility Hire Form.